This is a post by iOS Tutorial Team Member Dani Arnaout, a Computer Engineering Undergraduate at BAU,Lebanon. 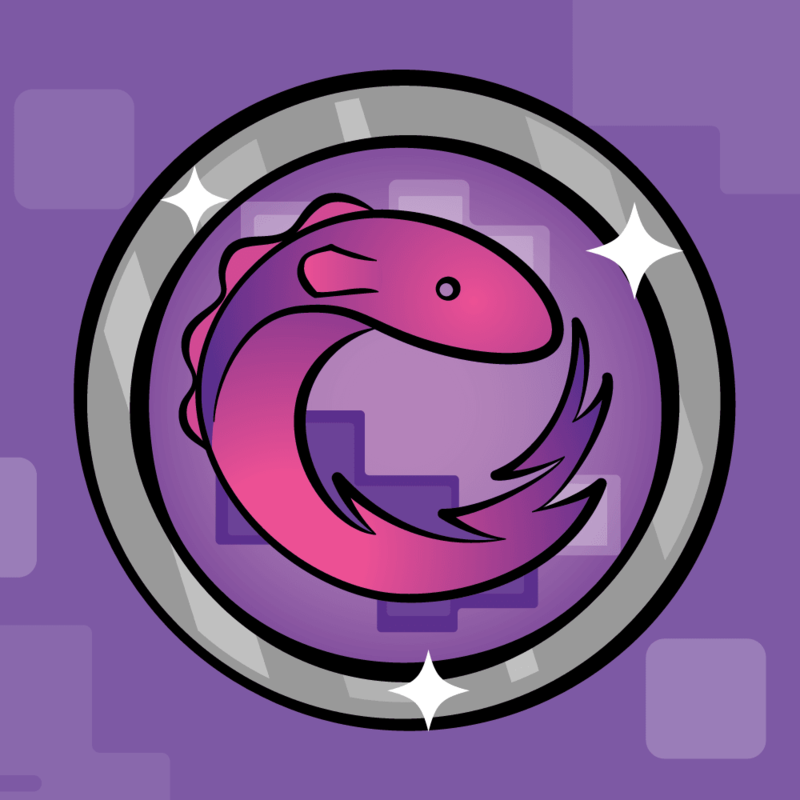 Dani has a YouTube channel full of programming & iOS related videos. 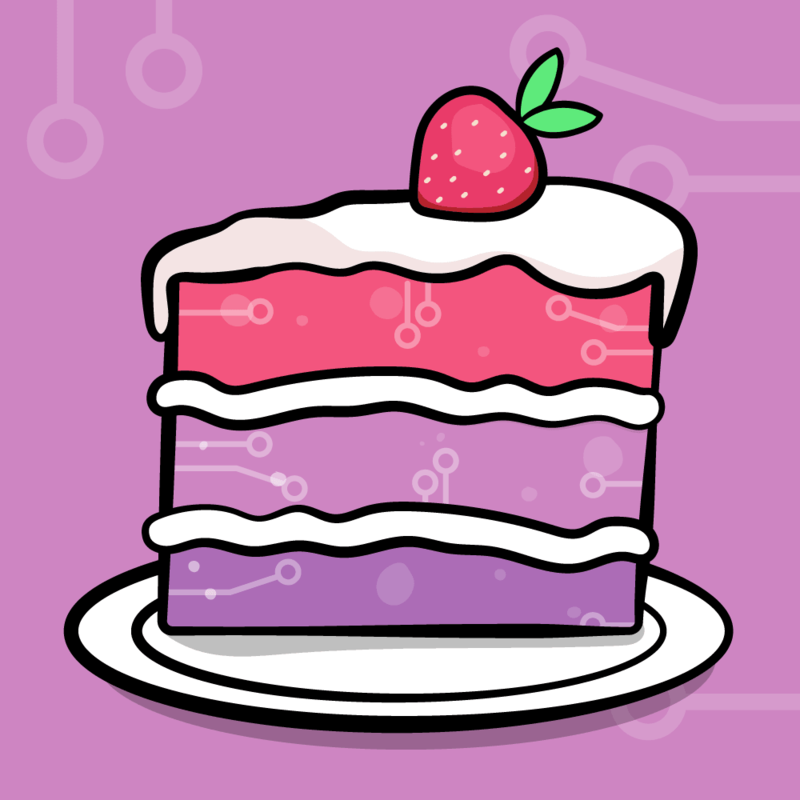 Welcome back to our Electronics for iOS Developers tutorial series! In the previous tutorial you learned how to create a little project simulating a traffic lights system. That was cool, but we’re iPhone developers after all – wouldn’t it be cool to control this via an app? 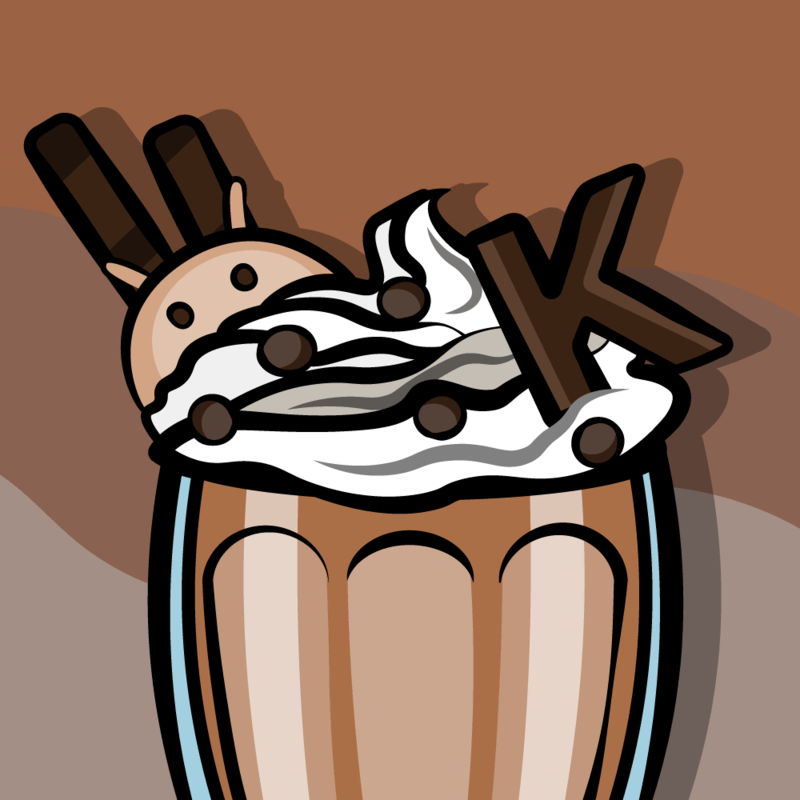 That’s exactly what you’ll do in this tutorial! You’ll write a simple iPhone app that can turn an LED connected to an Arduino and and off, as simply as tapping the screen! 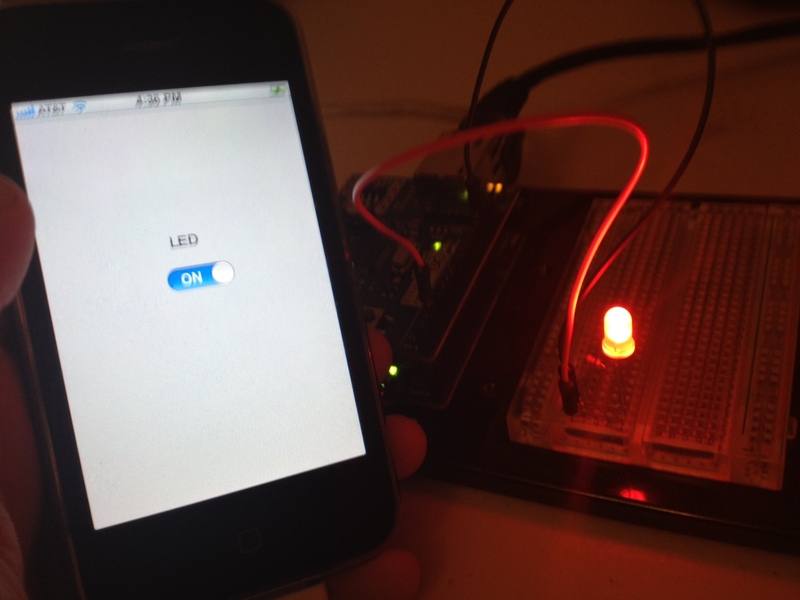 It might look silly to read through two tutorials to finally control a LED with your iPhone. Oh and it would be useless too. So why are you doing that? Well, an instructor at my university once said: “If you can control a LED, you can control ANYTHING”. And guess what, he’s right! Basically, turning a LED on or off is just like switching a Fan, TV, Dishwasher, or any other device. So for simplicity we’re gonna use a LED. But if you can get this working, then you can control anything. So keep reading to expand your iOS (and hardware) powers! You can get your materials from any electronics shop. 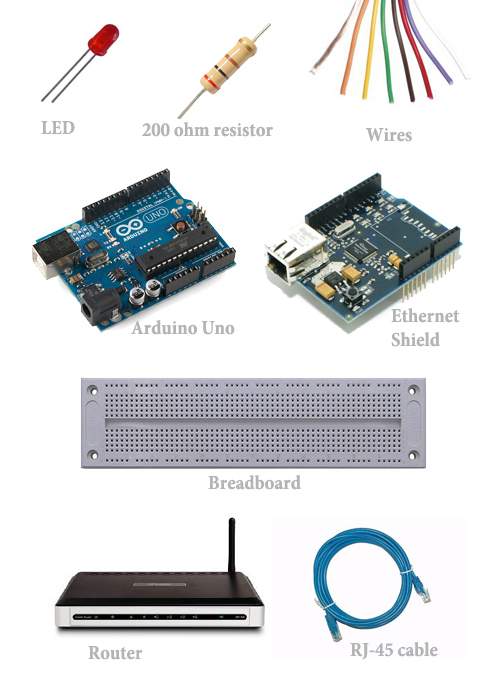 As for the Arduino Uno & the Ethernet Shield, here’s a link to their official distributors page. Note from Ray: If you bought the stuff that I mentioned from Sparkfun Electronics in the previous tutorial, you should have everything you need (apart from the router and ethernet cable, which hopefully you have around). Also similar to last time, I made a video so you can easily see all the steps needed to create this project. The code written into the Arduino Uno using C language. The code written for the iPhone app using Objective-C. Note from Ray: Here’s how my setup worked after doing this with my Sparkfun Inventor’s Kit. Note I chose to use the breadboard rather than twist the wires together to make things easier. If you get confused on how to do this, check out the CIRC-01 exercise from the inventor’s kit, it’s very similar. Wait – how did that work? You should understand how the hardware works, because it was the same as we did for the traffic light app (but actually a little simpler). But we kind of glossed over the Arduino web server code in the video. How does that work? 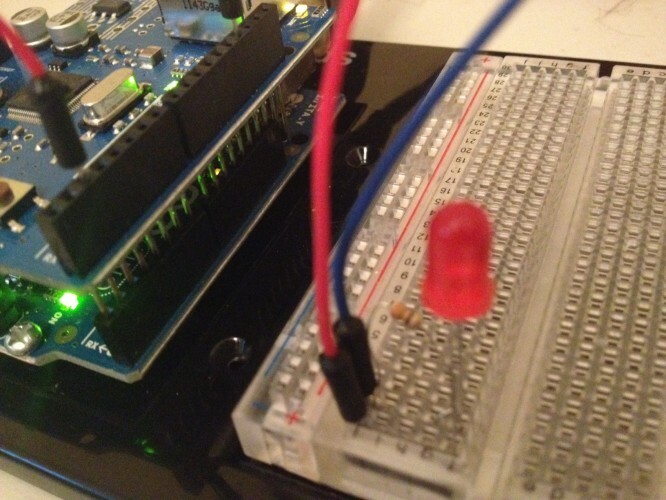 The code you used is turning the Arduino into a web server. It is waiting for an HTTP request with a particular path name ($1 or $2), meaning “turn the LED on” or “turn the LED off”. 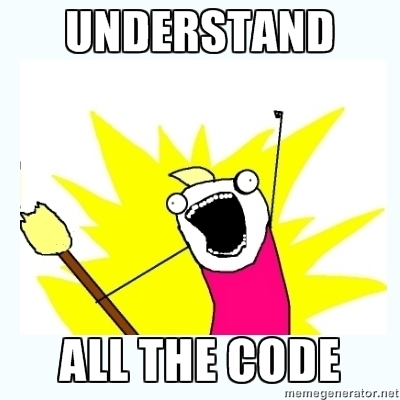 Let’s go over the code section by section. Allows you to turn on and off a LED by entering different urls. Just the header here – explains what’s going on. Includes the header files we need. Defines a variable which we’ll use while parsing the URL sent to us. Once we read a “$” character we’ll set incoming to true, so we know the next character is the one we care about (1 or 2). IPAddress ip(192,168,0,2); //<<< ENTER YOUR IP ADDRESS HERE!!! // Setting up a MAC address and IP address for your controller. This assigns a mac address and an IP address to the Arduino. This is the part you'll have to modify to an IP address on your local network. // (port 80 is default for HTTP). This initializes the built-in Ethernet server library, which starts a basic web server. It creates a server that listens for incoming connections on the specified port. Since you're going to send HTTP requests, so port number 80 is the one for you. Now if you want to know more about the Ethernet Library, you can check this link. // Setting the 2nd pin to output. // starting the Ethernet connection using the MAC & IP addresses that we have set. Here we set pin 2 (where you connected the LED) as an output pin, and start the Ethernet server on the specified Mac address and IP. Up to this point, we wait for a connection, and then keep reading characters until we find a $. When we do, we set incoming to true. // printing "ON" to your screen. // printing "OFF" to your screen. Here we check to see if the next character is a 1 or 2, and set the current to HIGH or LOW appropriately (i.e. turning the LED on or off). Here we give the web server time to receive data and shut down the connection. That's it! Here's our project. It consists of the Arduino Code & Xcode Project (iLamp). As mentioned in the first tutorial. This is an open-source community. So you’ll be able to find all free tutorials, documentation, resources, and examples on the official Arduino website. The website is user friendly and easy to use. Oh and just one more thing. Here are some interesting iPhone-Arduino projects that I have developed with my friend "Mohammad Issa". First is the iHouse & second is the iCar. 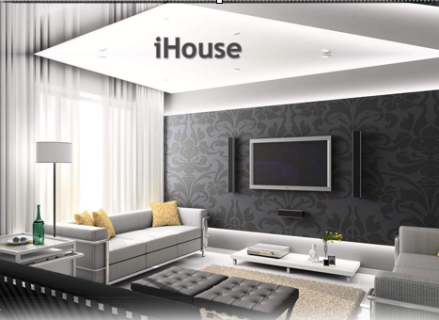 The iHouse is simply a complete automated “smart” house that can be controlled throughout your iPad. That was done with the use of the Arduino Uno & the Ethernet Shield. Here’s a screen shot of what the iPad app looks like. 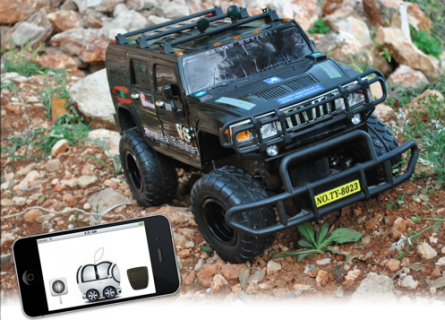 The second one is the iCar, which is an iPhone controlled car. Below is a screen shot of what the app looks like.There’s a gear box for “forward/backward” motion, the gas pedal, and of course, the steering that uses the accelerometer of the iPhone. Interesting isn’t it? Hope you enjoyed this two parts tutorial. Bye! Note from Ray: Let me know if you like to see more Electronics for iPhone Developers tutorials on this site in the future!